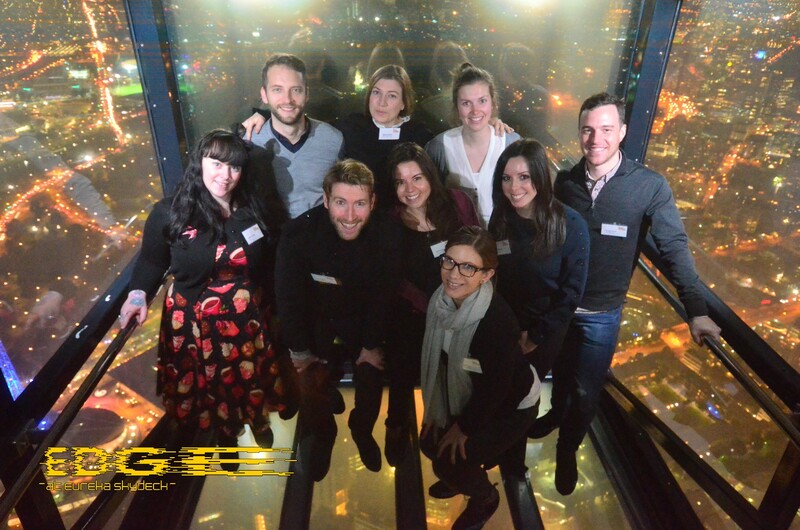 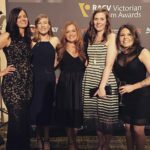 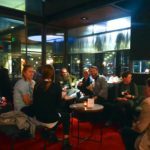 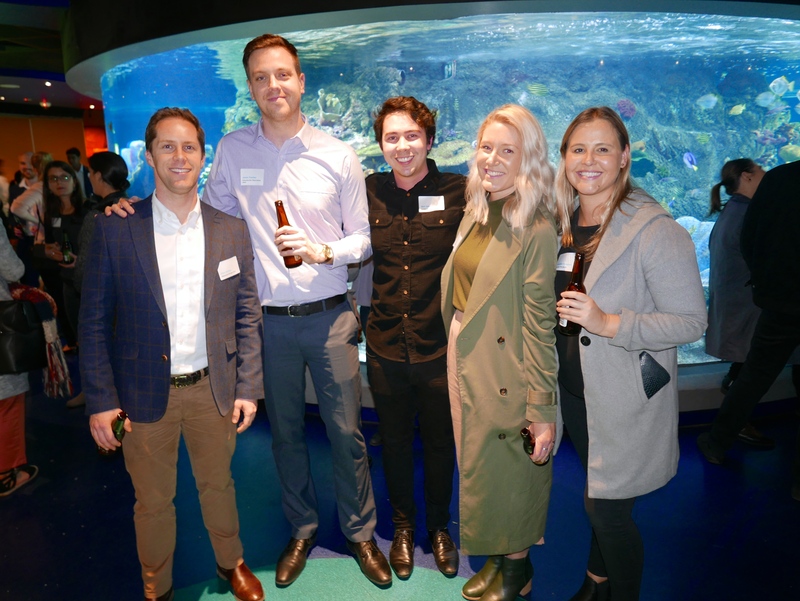 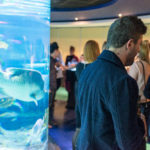 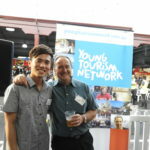 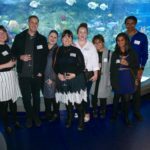 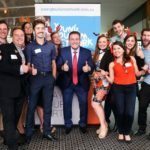 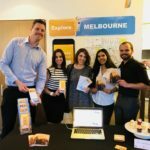 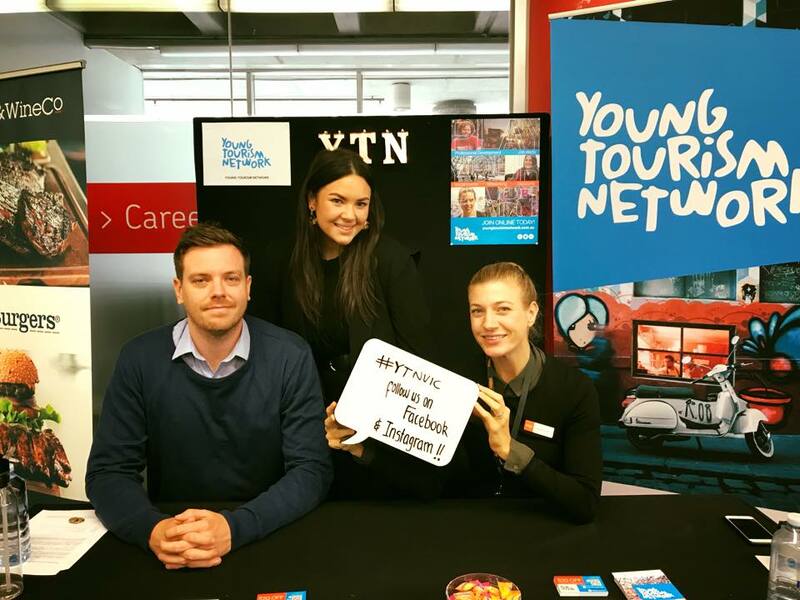 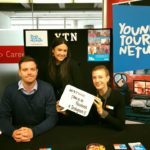 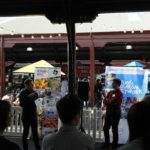 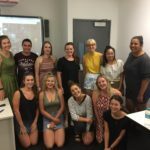 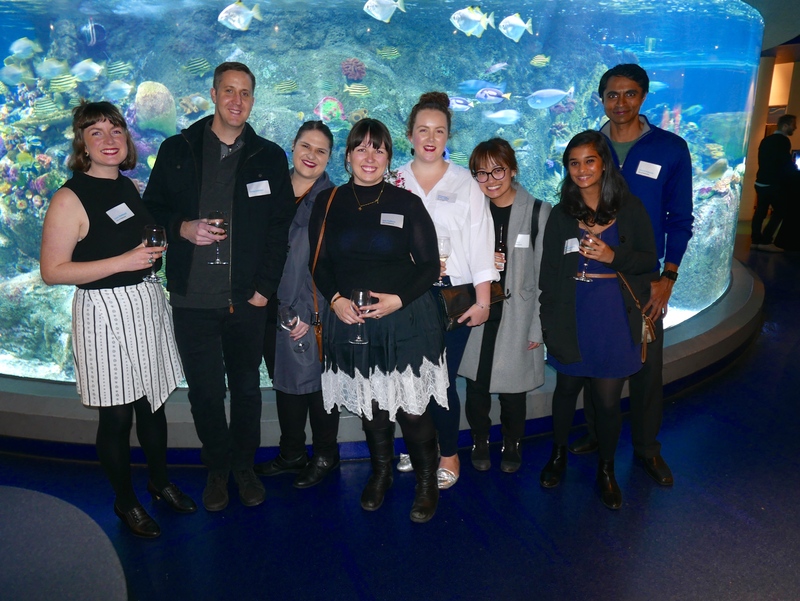 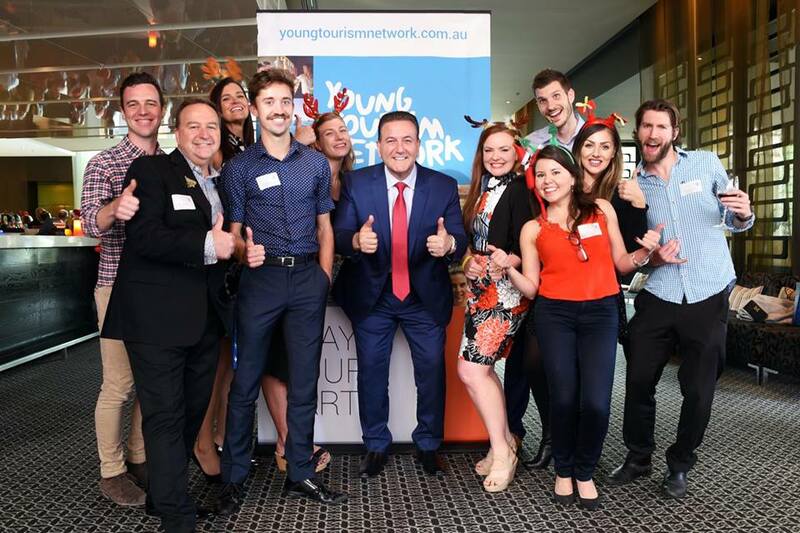 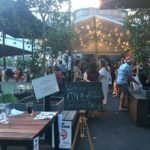 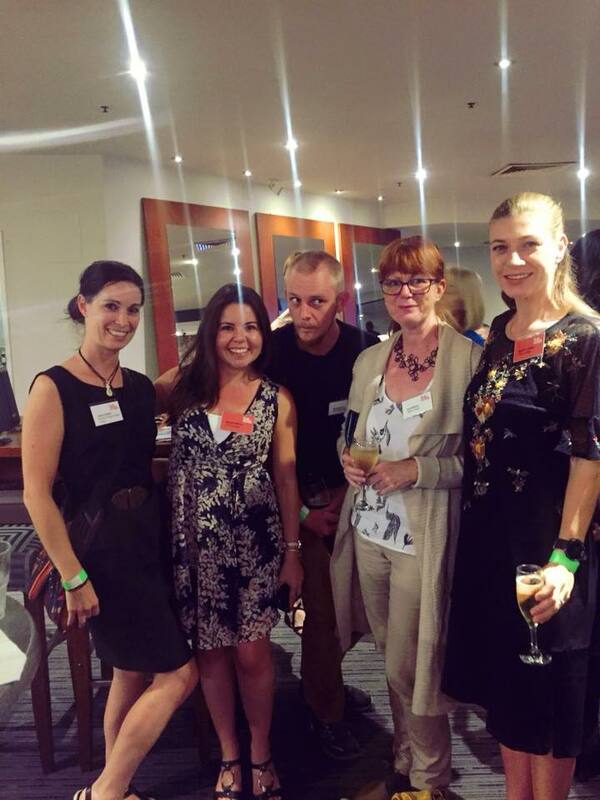 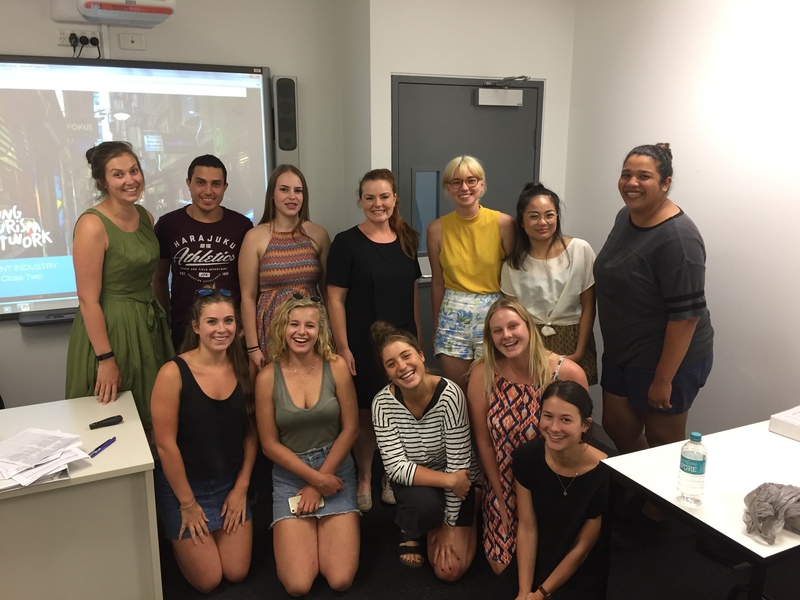 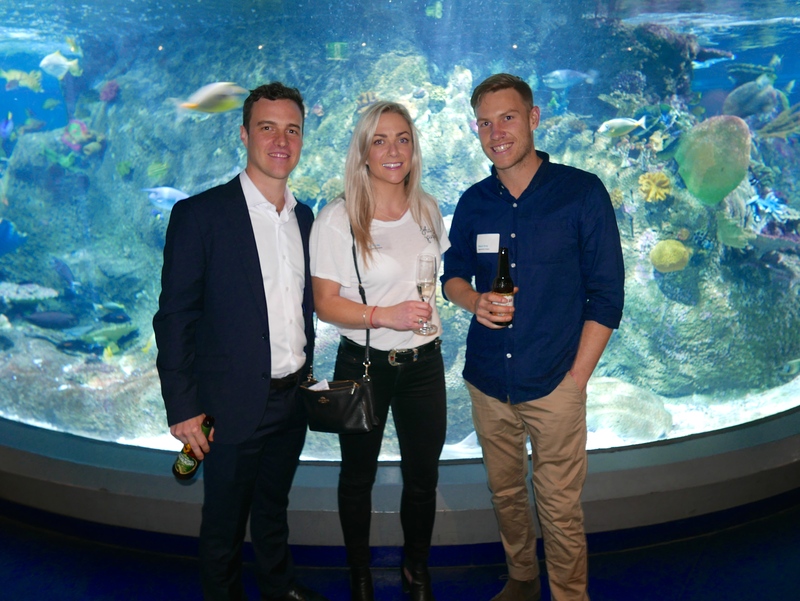 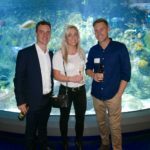 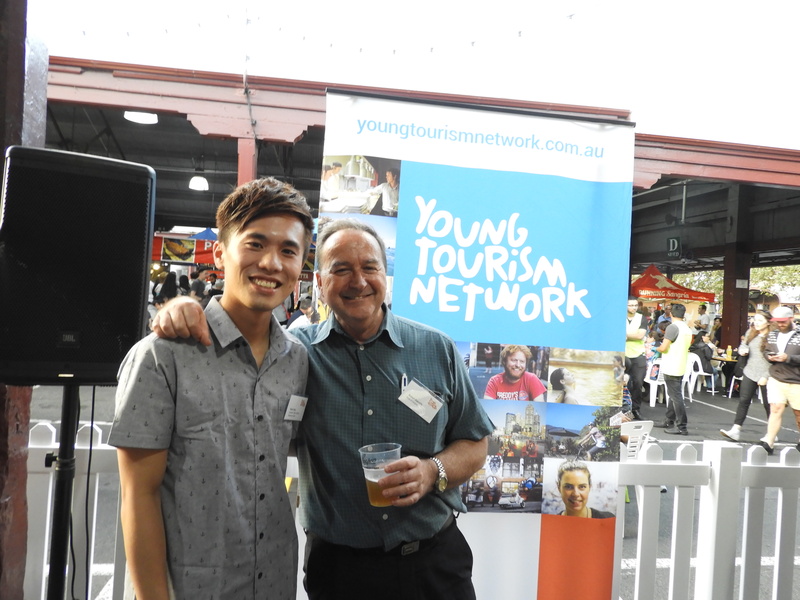 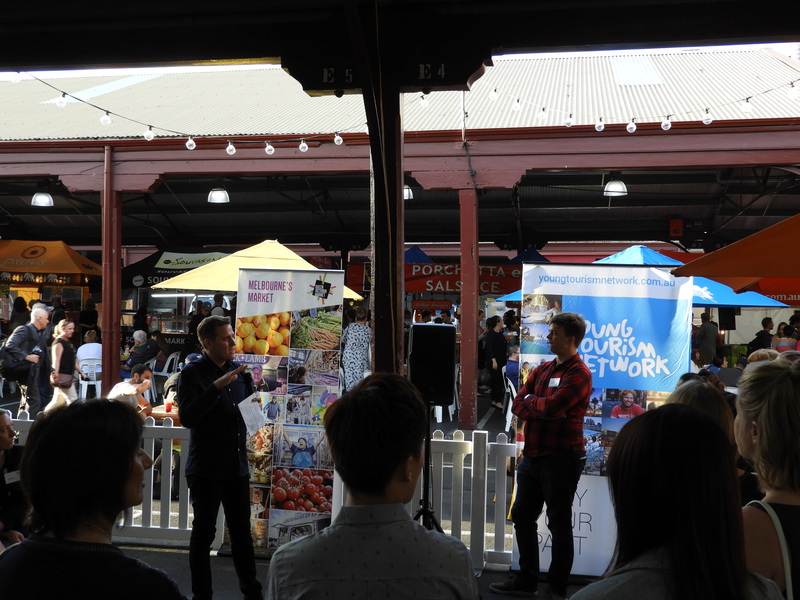 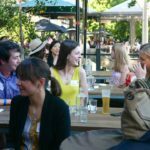 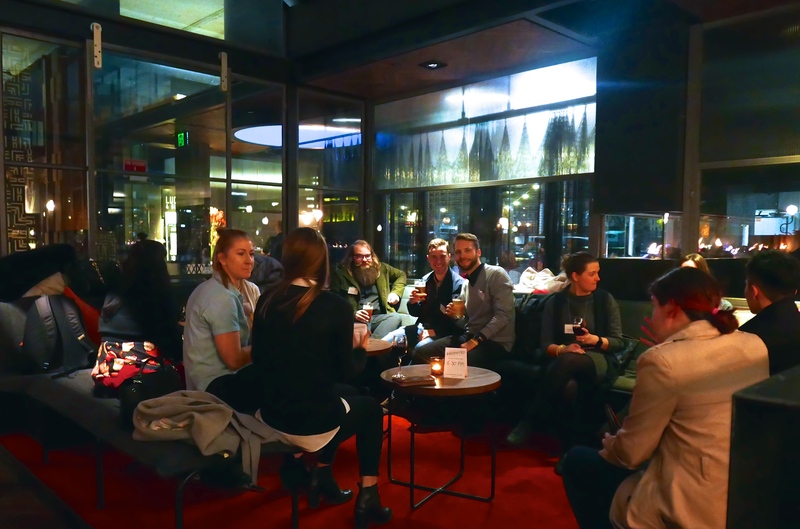 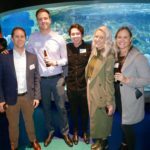 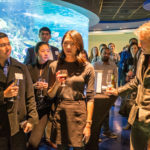 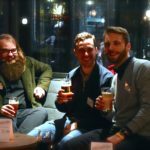 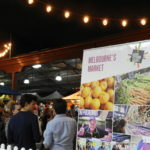 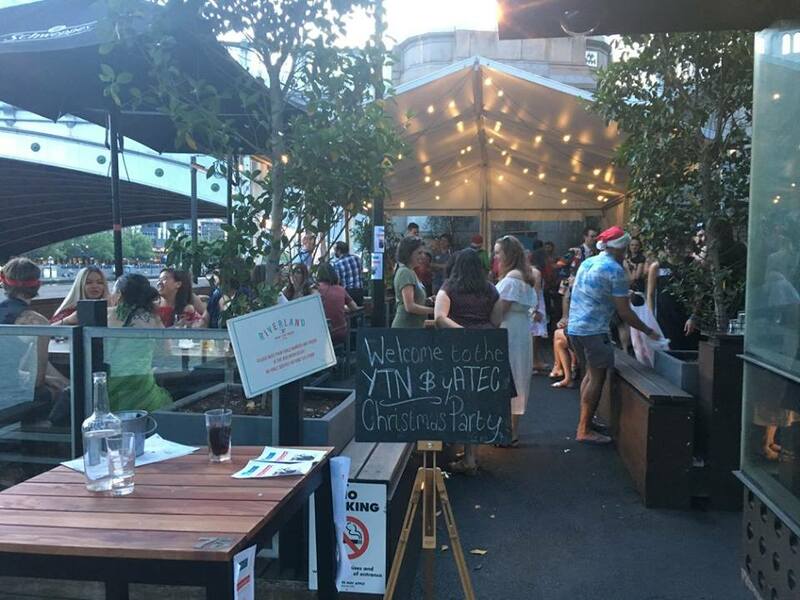 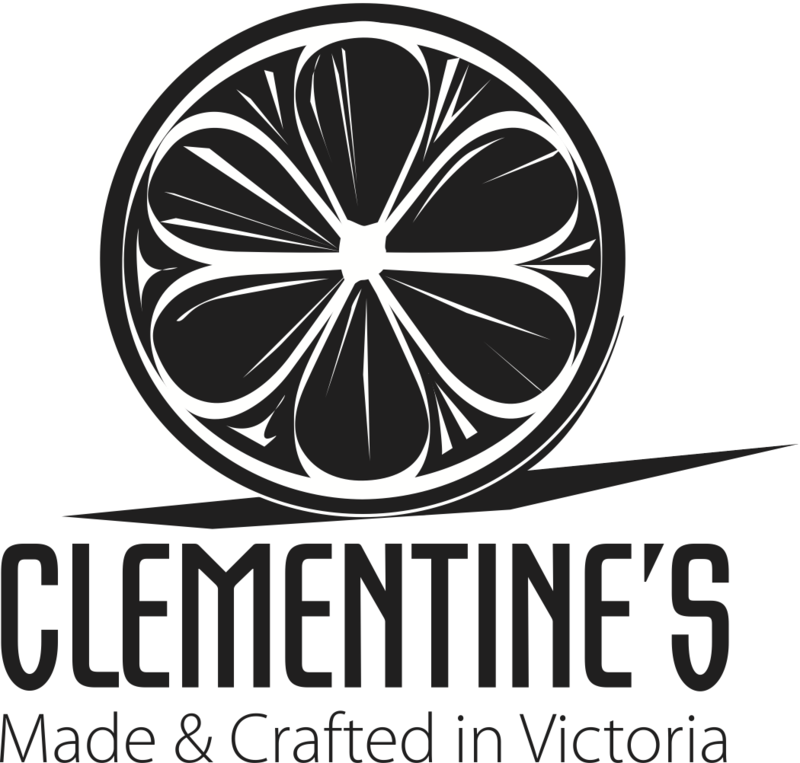 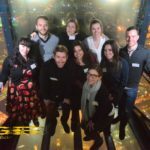 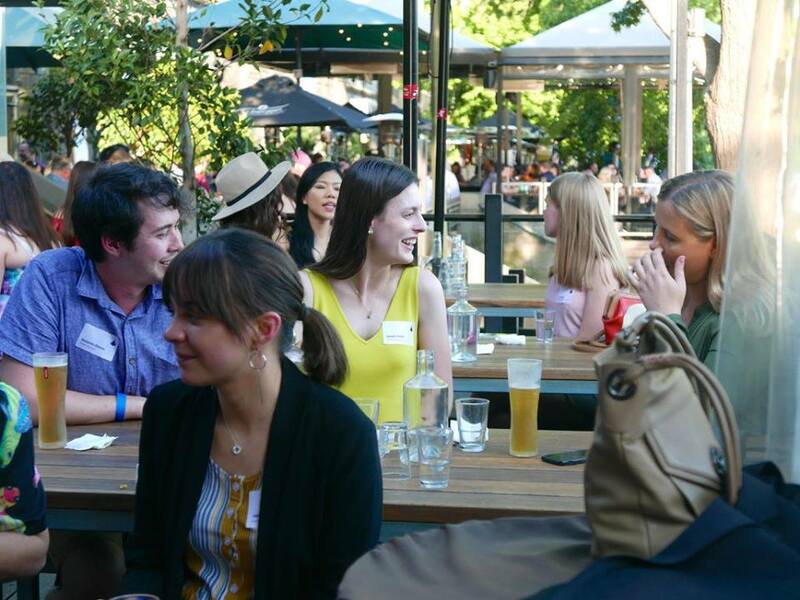 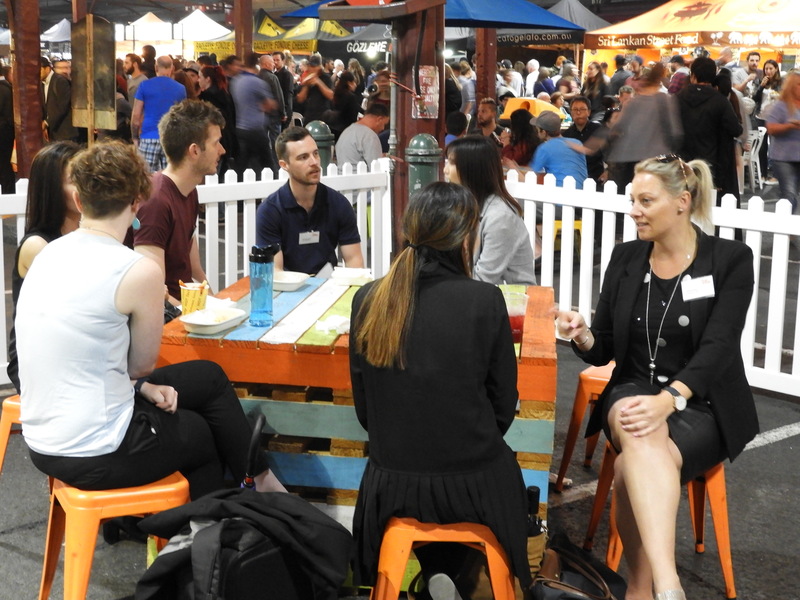 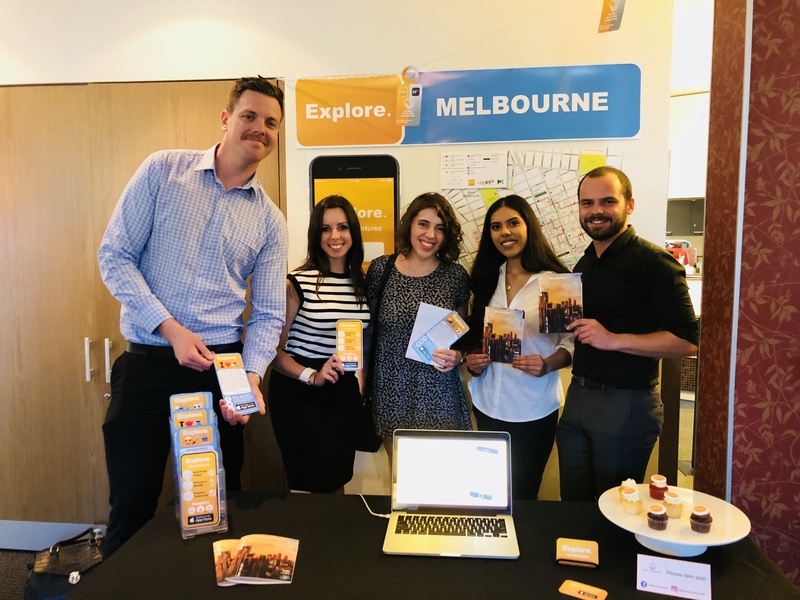 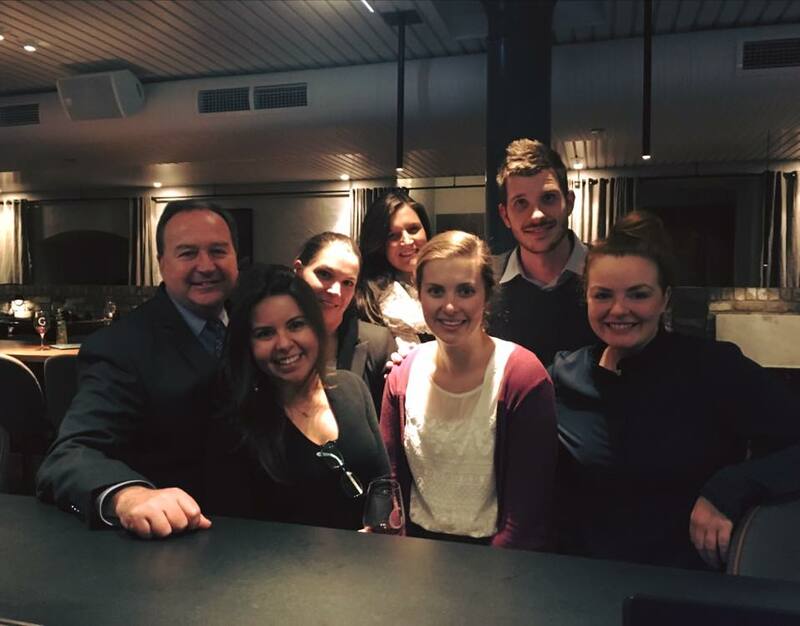 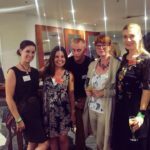 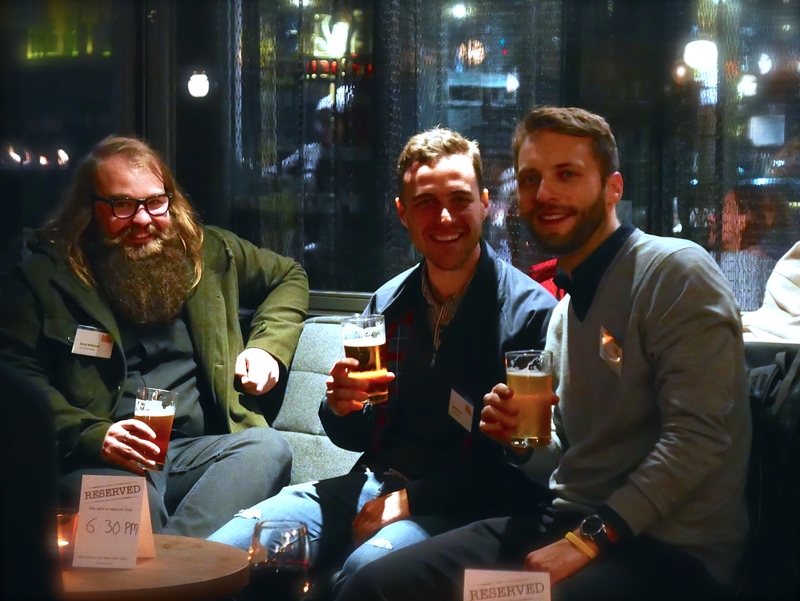 The Young Tourism Network (YTN) is a Victorian member based networking group that aims to connect young and new people in the Victorian tourism industry and businesses such as travel, leisure, hospitality, marketing, events, attractions, tour operators and other tourism business operators. 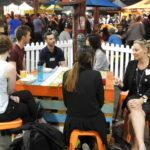 Destination Melbourne LIVE is a uniquely curated tourism conference designed to transform Melbourne’s visitor industry. 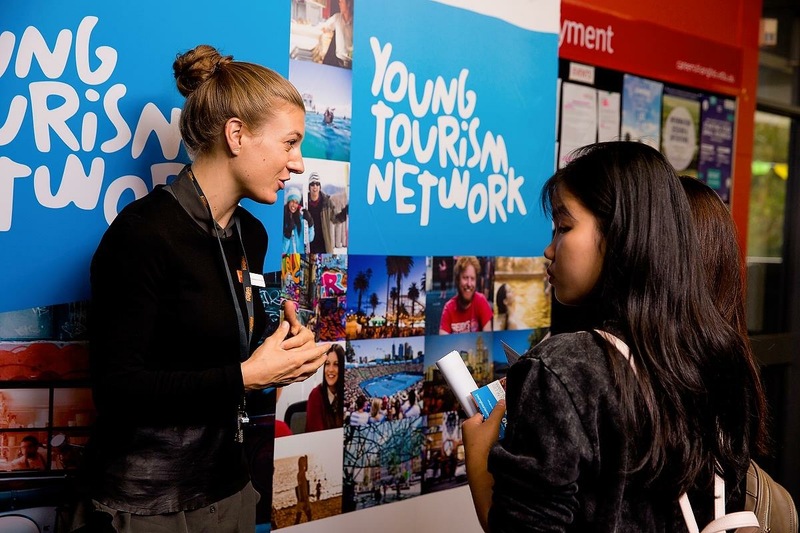 This year’s theme of collaboration will showcase the value of cross-industry partnerships in meeting the needs of the visitor’s multi-faceted travel experience. 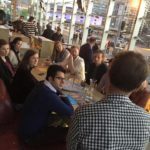 Exchange the rigid, silo way of thinking for an intelligent co-creative approach. 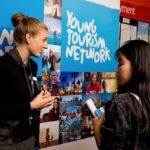 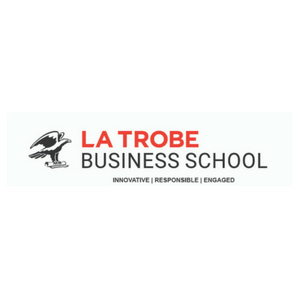 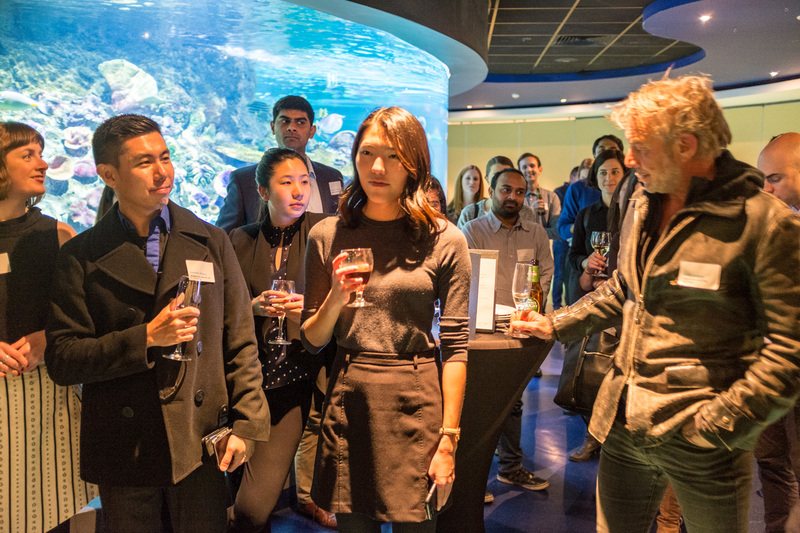 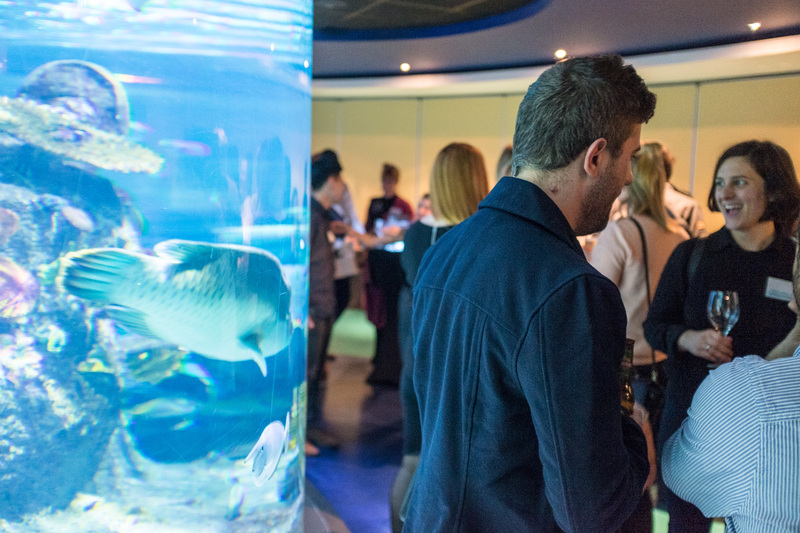 Fusing inspirational thought leadership with experts in the innovation realm, this event is tailored specifically for tourism professionals wanting to take their visitor experience to the next level. 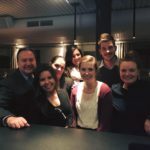 Collaboration leads to innovation. 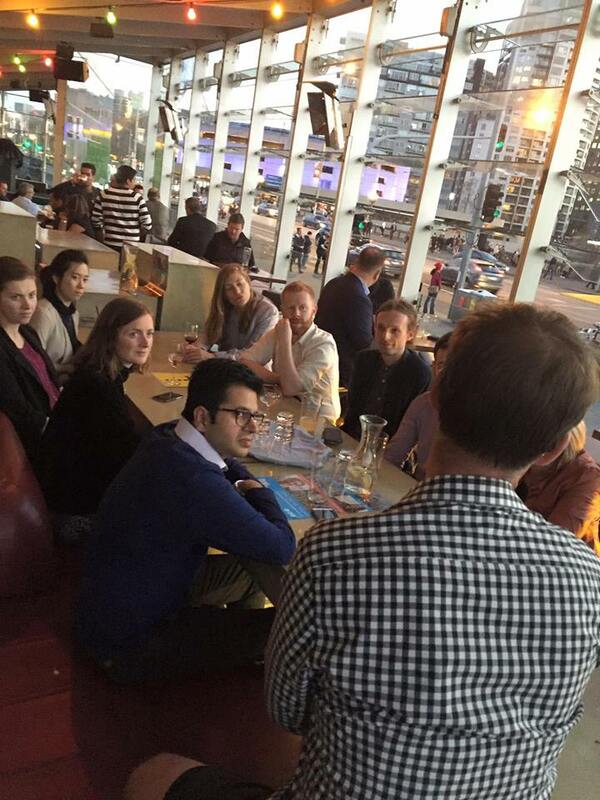 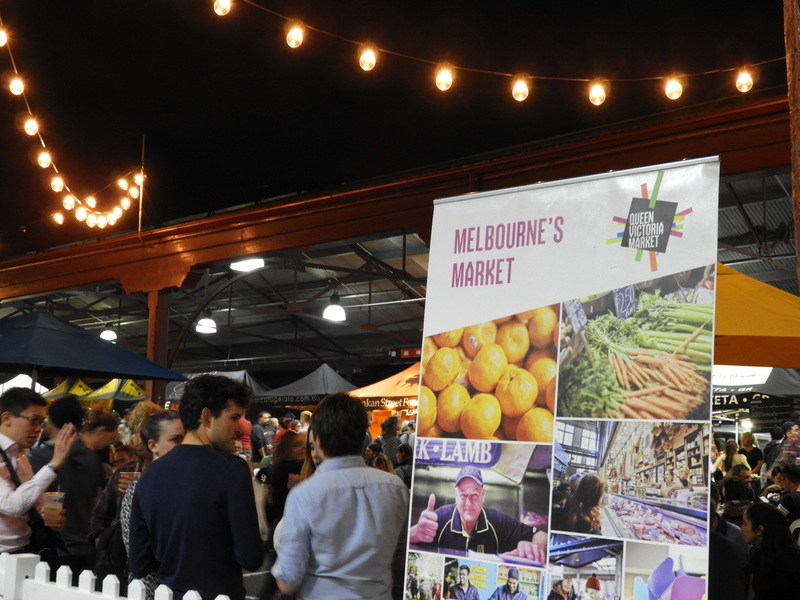 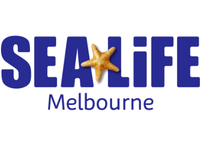 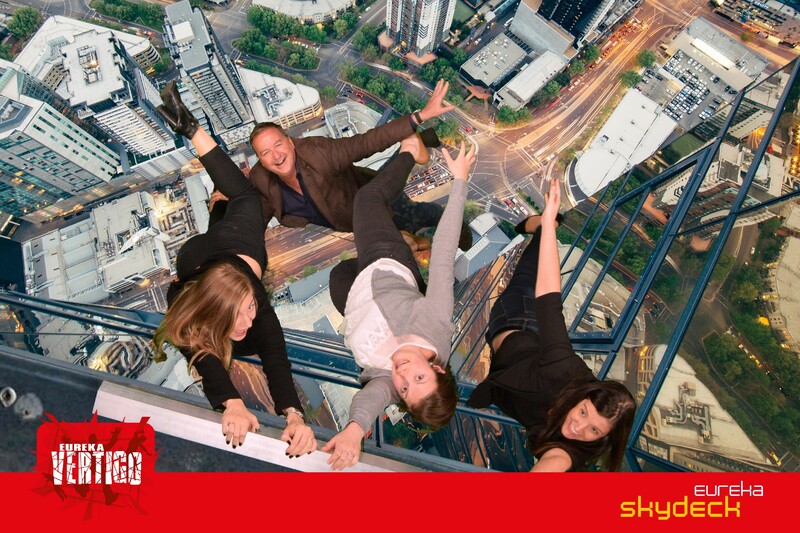 Join the dots by joining us at Destination Melbourne LIVE.